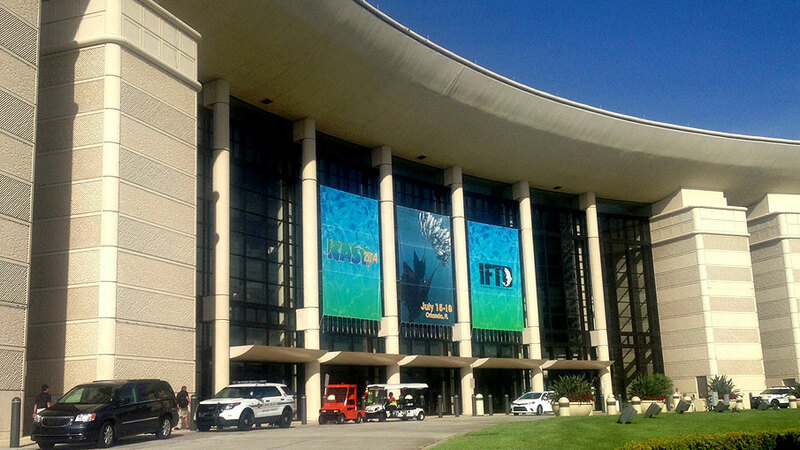 Orange County Convention Center, Orlando, Fla. – From every corner of the globe, 11,000 exhibitors, buyers and media converged on the Orange County Convention Center (OCCC) last week for the world's largest recreational fishing trade show. Held July 15-18, the 57th International Convention of Allied Sportfishing Trades, better known as ICAST, produced by the American Sportfishing Association (ASA), is the global showcase for the latest innovations in gear, accessories apparel as well as other products and gear for the novice and avid angler including boating accessories and appareal and boats, such as kayaks. In addition, close to 1,000 media representatives were at the OCCC to cover the exhibits and products offered by 480 exhibitors on a show floor. “You could almost touch the energy that the exhibitors brought with them along with the vast array of products that were on display,” said ASA President and CEO Mike Nussman. “I am always amazed at the commitment to innovation that exists in our industry. And nowhere is that more evident than in the New Product Showcase. My congratulations go to everyone who entered a product and to the companies who received a “Best of Show” award. Making up a special section of ICAST's show floor, the New Product Showcase provides unique visibility for the latest innovations in sportfishing gear and accessories. The submitted products competed in 24 product categories for the “Best of Show” along with the overall “Best of Show” award. This year more than 700 products were entered by 253 exhibiting companies. The awards were presented on Wednesday, July 16, during the Chairman's Industry Awards reception, sponsored by Rapala, which was held in the OCCC. Best of Show - Fly Fishing Rod – G. Loomis, Inc.
Best of Show - Freshwater Reel – Pure Fishing, Inc.
Best of Show - Saltwater Reel – Pure Fishing, Inc.
Best of Show – Lifestyle Apparel – Pelagic, Inc.
Best of Show – Giftware – Helter Skeletons, Ltd.
Best of Show - Tackle Management – ENGEL U.S.A.
ICAST 2015 will be held at the Orange County Convention Center, Orlando, Fla., July 14 – 17, 2015.